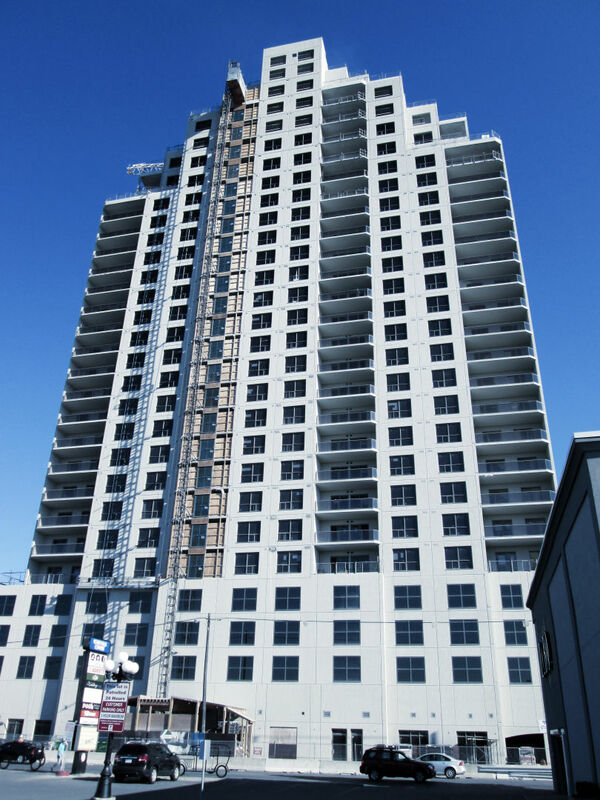 Reaching 30 storeys, the Renaissance II condominium building in London, Ontario is among the tallest precast buildings in North-America. 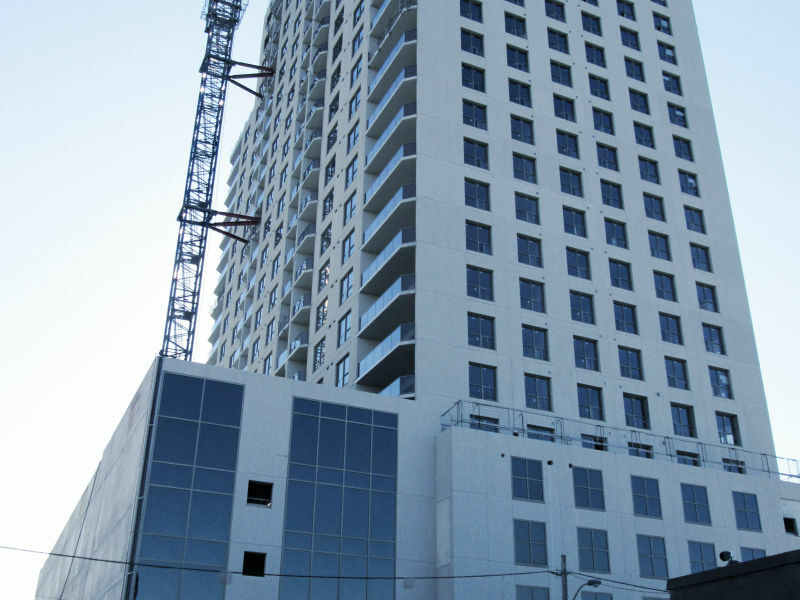 The building is a High-end condominium project with 156 condo units, each overlooking beautiful sights of “Forest City”. 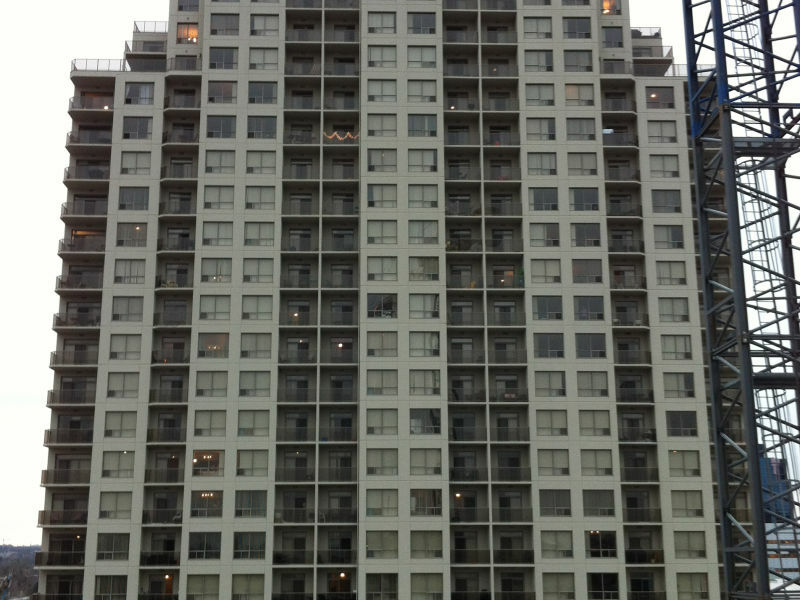 Peikko’s DELTABEAM® Composite Beams were used throughout the buildings 26 residential floors. 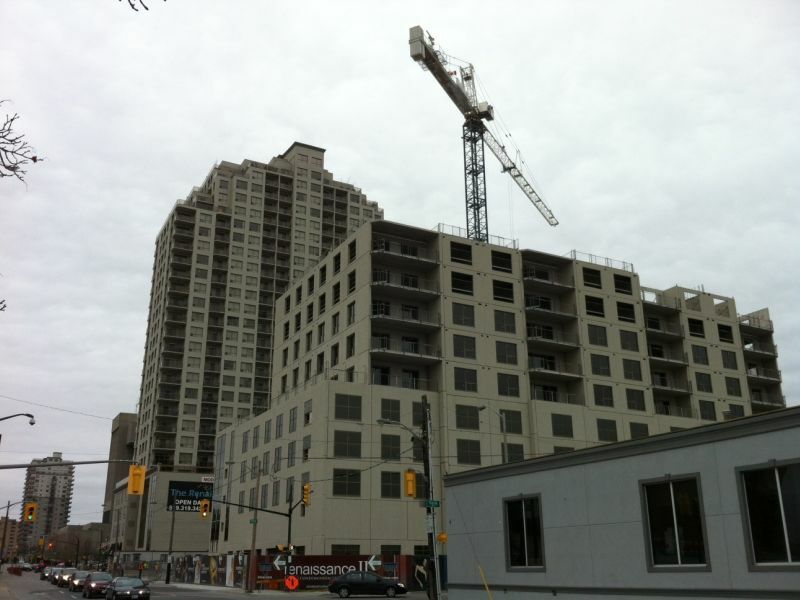 Developed and built by the Tricar Group, the behemoth is seen as part of the precast revolution currently taking place in Southwestern Ontario as an increasing number of developers choose to build with faster and more economical building material. Tricar is now working on a 3rd project using the DELTABEAM® solution in Guelph, Ontario. Internationally renowned HGS Ltd. were chosen for the structural design or the building. 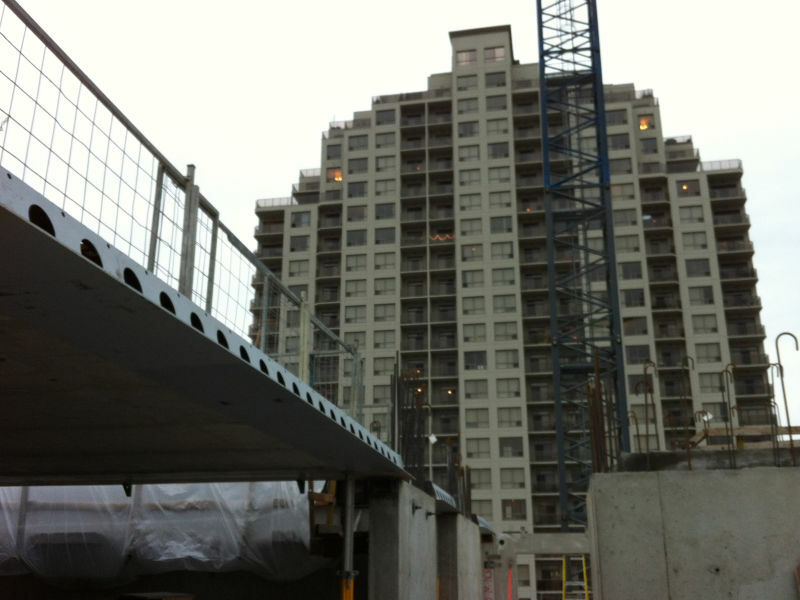 Medhat Ghabrial, Vice President of Ontario’s most prominent precast structural engineering firm, supported the DELTABEAM® solution which enabled a uniform floor thickness of 10-3/8’’. 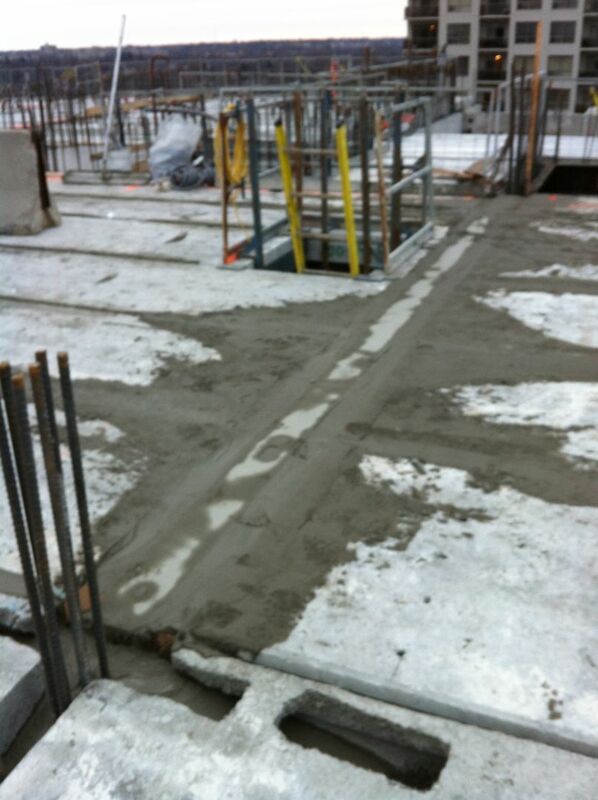 Dr. Ghabrial understood the reduction of floor depth and worked hand in hand with Peikko on the high magnitude project. 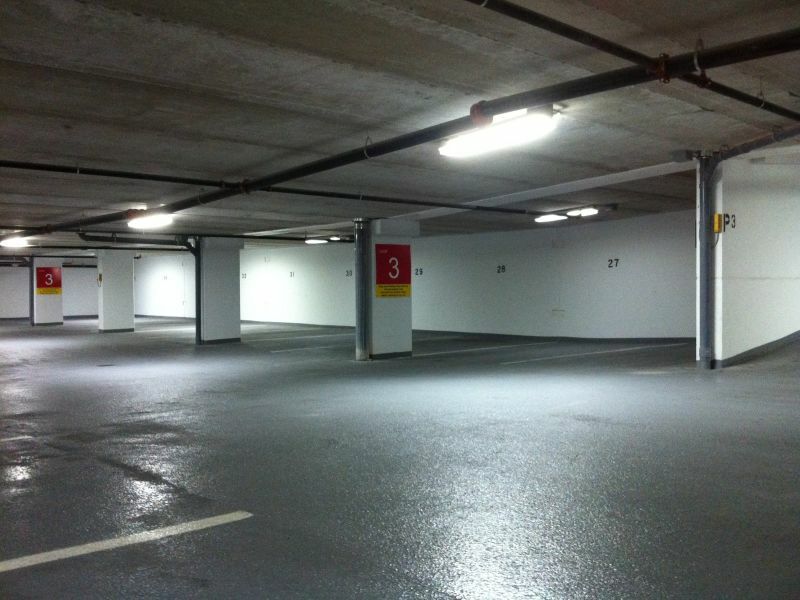 The project as a whole consists of 2 twin 30 storey towers with a parking tower in-between. 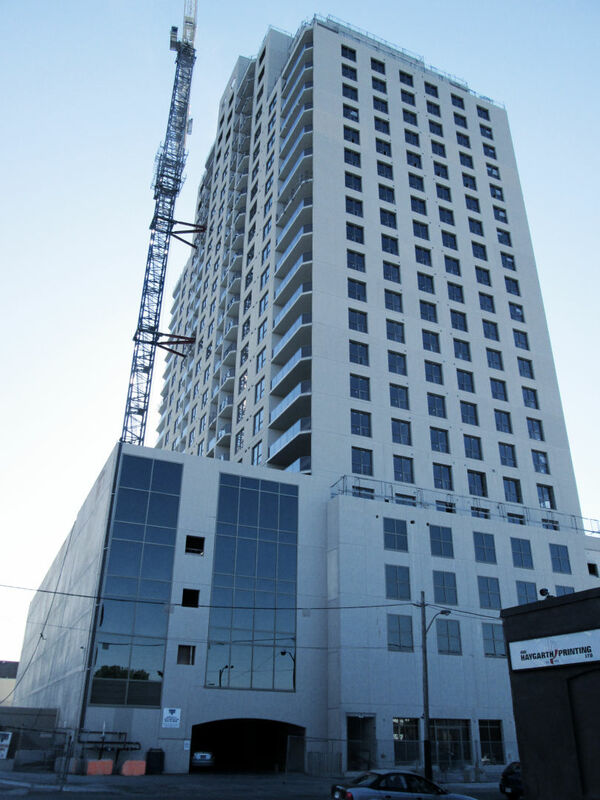 The first skyscraper was done in 2003 with a c cast-in-place frame and patented flooring system. 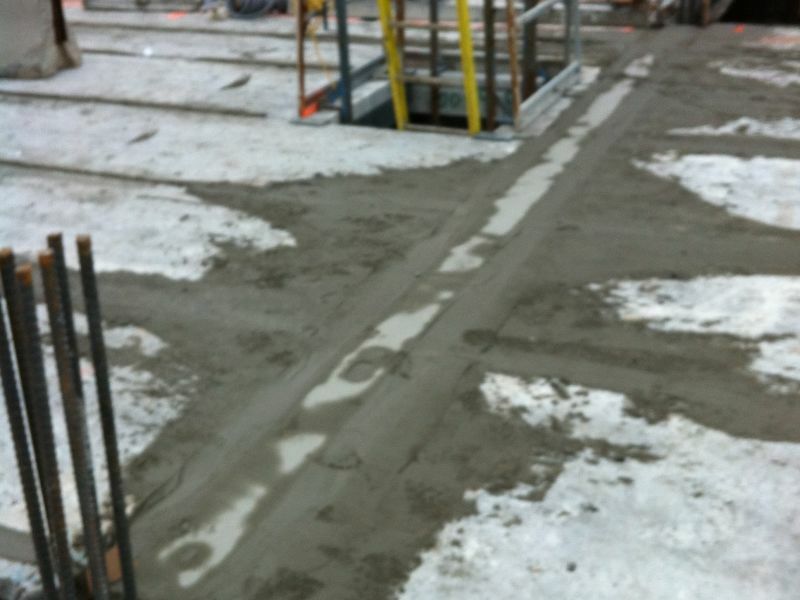 Though there was no major problem using this system, it was labor extensive and created a low quality slab, not to mention the average floor thickness which toped a total 18 inches per floor. 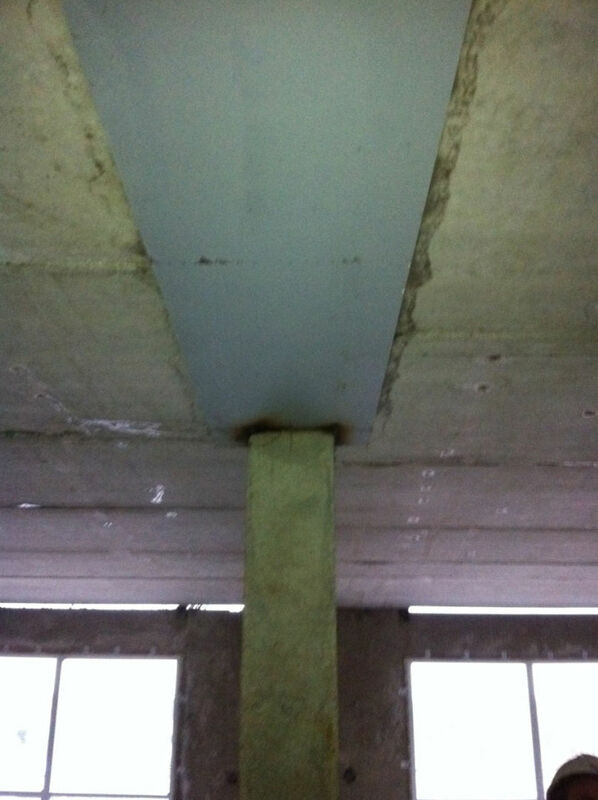 The Tricar Group’s Chris Leigh saw the potential of using the DELTABEAM® combined with hollow core slabs, especially to avoid any head room issues and increase of floor to ceiling height by 2 feet over a total of 5 storeys. 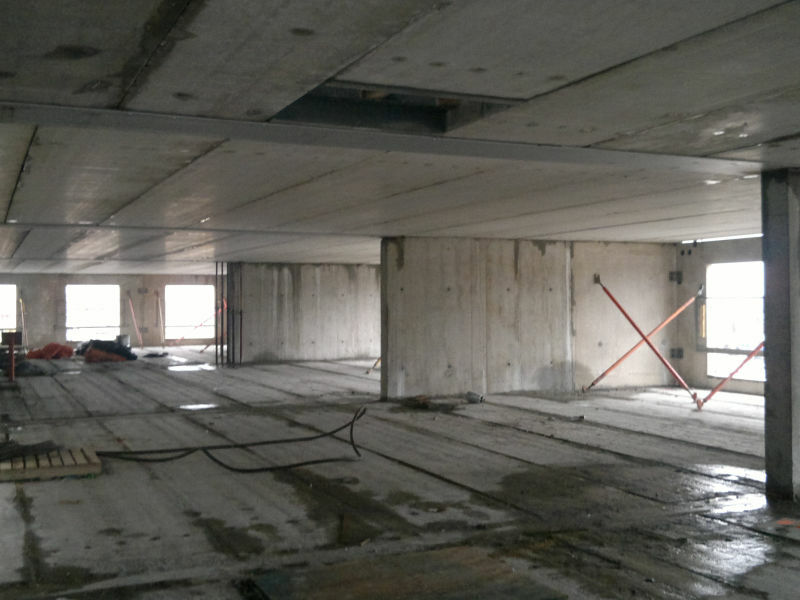 “We had a precast concrete solution that would greatly increase our speed of construction and reduce our workforce onsite, but we needed a thinner total floor thickness” says Leigh. “Keeping the same floor depth while having a 22 foot opening of unobstructed space initially seemed impossible”. 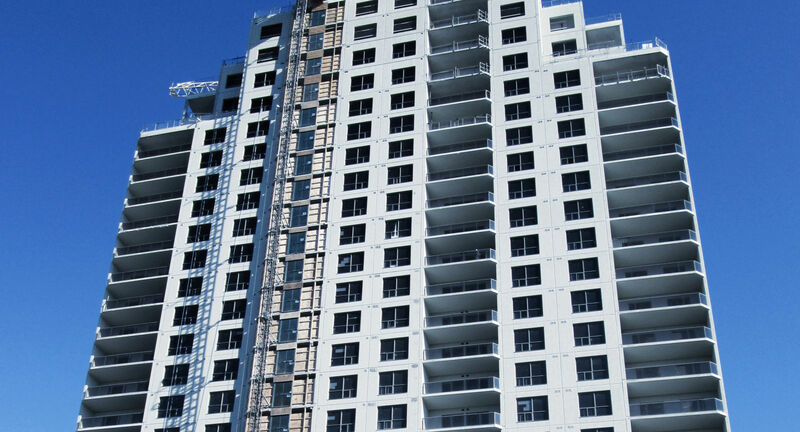 That’s exactly what the DELTABEAM® made possible: 6 wide and clear openings per floor, giving upcoming residents huge flexibility to arrange their condos. 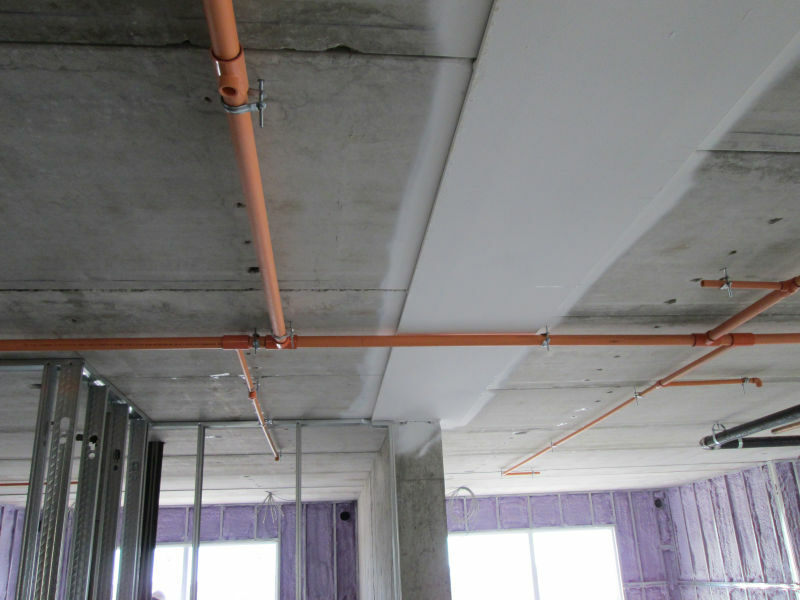 This project is a good example of increased ROI thanks to the DELTABEAM®, as Tricar was able to sell several floors of high-end condominiums at a higher price thanks to their tall ceilings (11 feet). 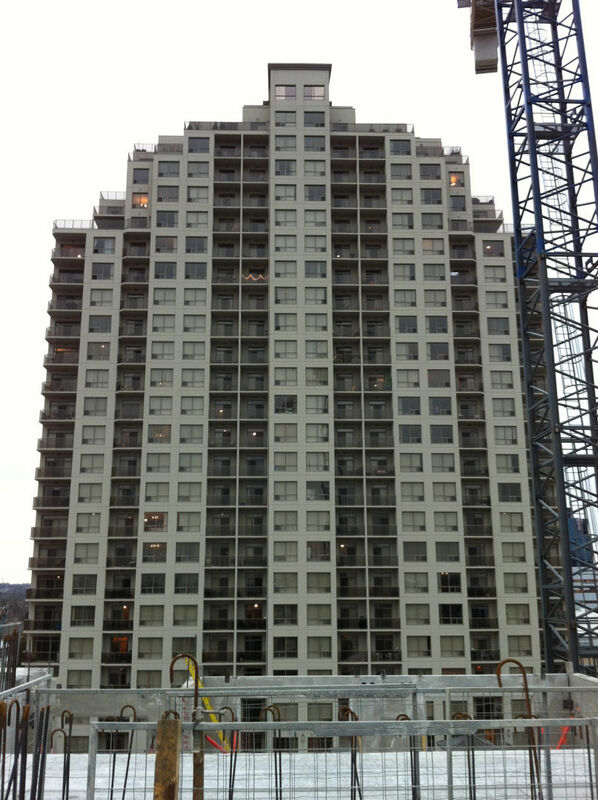 Olimpio Couto, precast manager for the Renaissance II, says working with Peikko was a charm. “Peikko always supplied the DELTABEAM®s ahead of time. 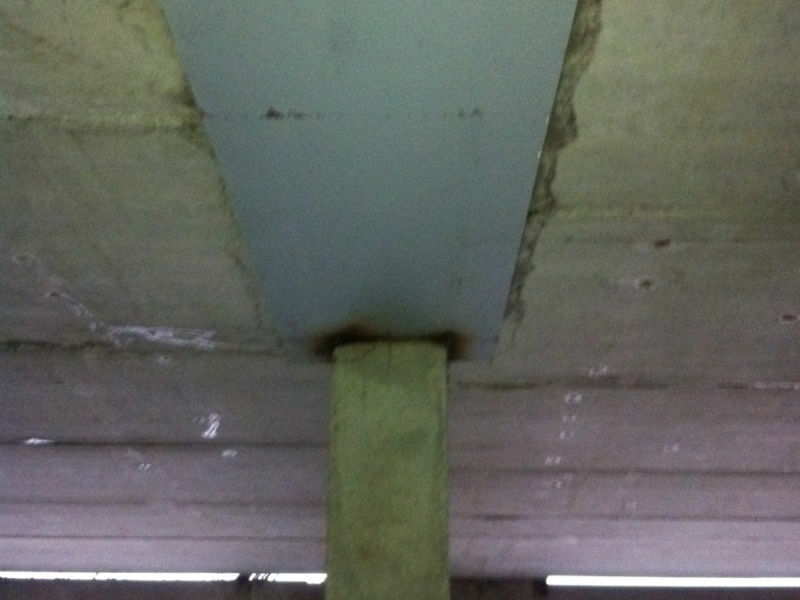 The beams were easy to install onto our parallel concrete walls and involved very little shoring compared to your typical cast-in-place structure.’’ explains Couto. 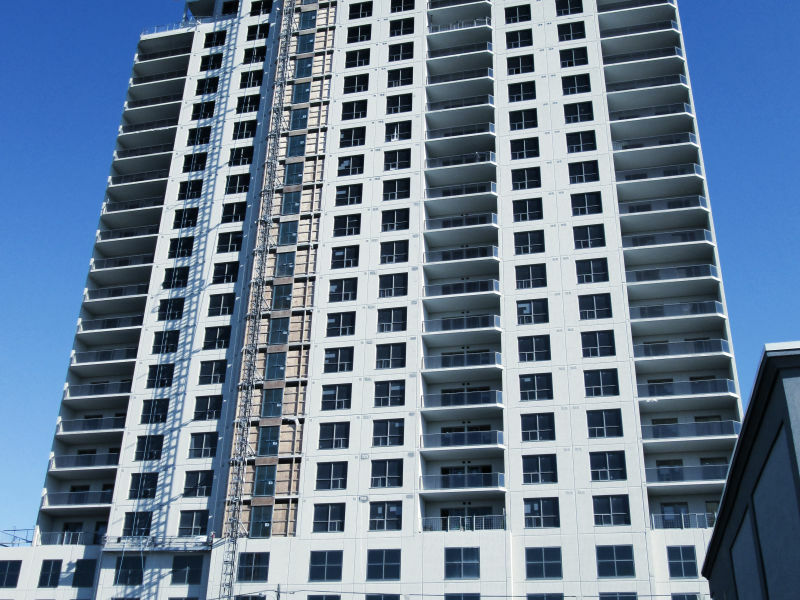 ‘’The shore free space was especially good for other trades to come in early during the project, trades such as electricians, plumbers etc.’’ The Tricar Group is based out of London, ON and specializes in the development of luxury condominiums for sale and apartments for rent in Southwestern Ontario. Tricar acts both as a property development and property management company. The precaster chosen for the Renaissance II is Stubbe’s Precast. Throughout the project, they were recognized for their professionalism and expertise with hollow core slabs, only equal to their impeccable support during project installation and beyond. Located in a small town less than an hour away from London, Stubbes supplied a turnkey solution including other precast elements such as precast cladding. 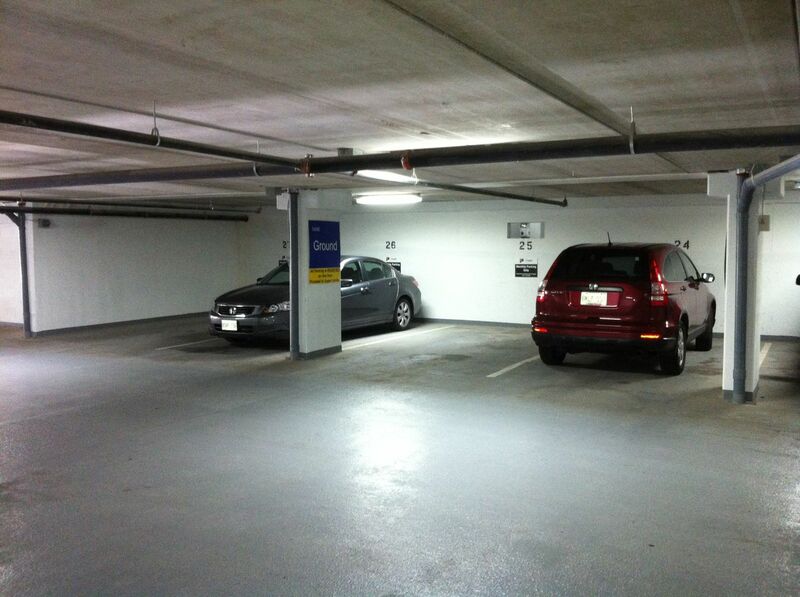 The DELTABEAM® solution is becoming increasingly popular in Canada. 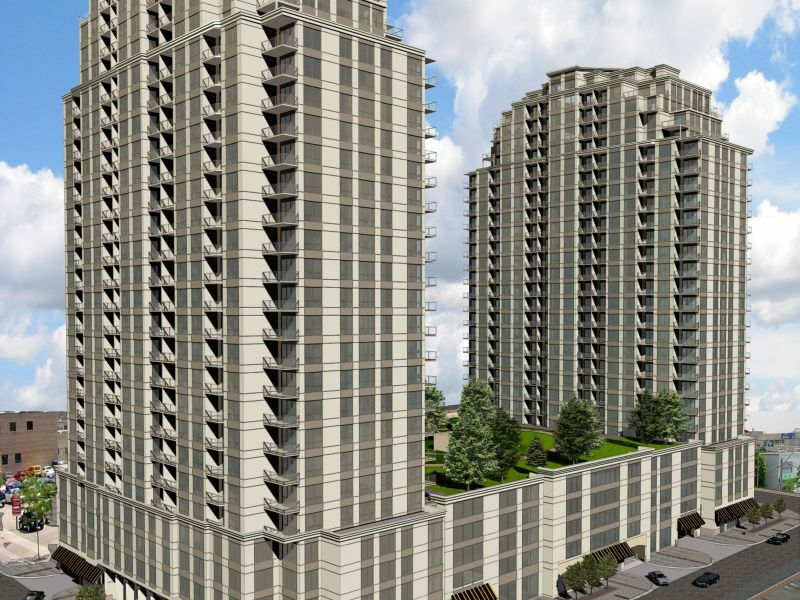 The Tricar Group alone is working on yet another multi-storey project using DELTABEAM®s, which will total 3 DELTABEAM® projects for the real estate company in less than two years: Renaissance II, Renaissance Parkade and RiverHouse Condominiums. 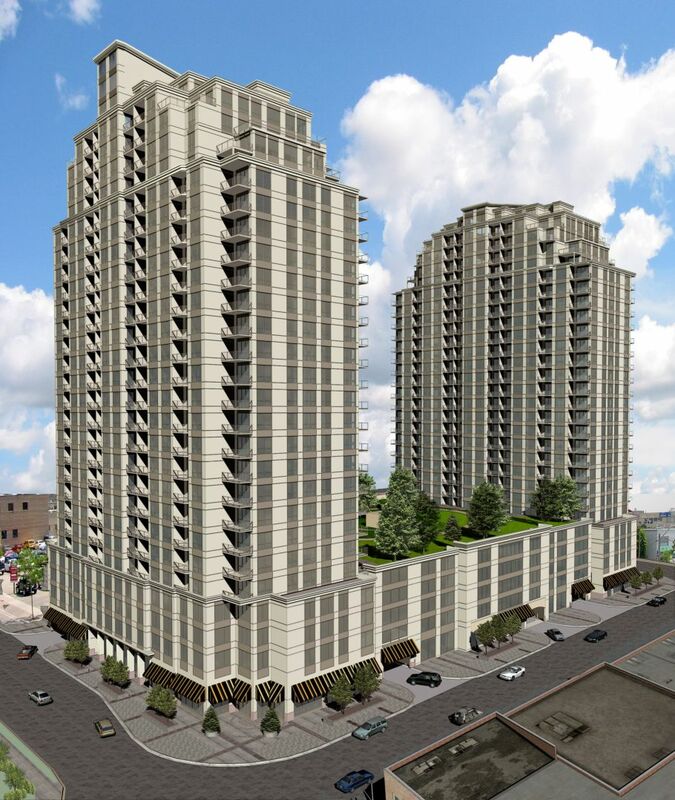 Furthermore, 2 major multi-storey projects are well on their way in Winnipeg, Manitoba: Grand Airport Hotel and Centerpoint residential-hotel-commercial-parkade project. Finally, several residential projects are also moving forward throughout the Quebec province: Le mesnil and Quartier Urbain 395. Peikko always supplied the Deltabeams ahead of time. 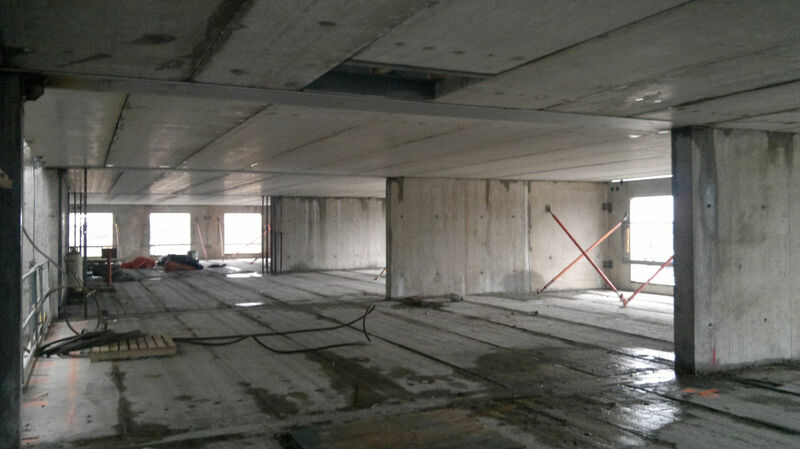 The beams were easy to install onto our parallel concrete walls and involved very little shoring compared to your typical cast-in-place structure.